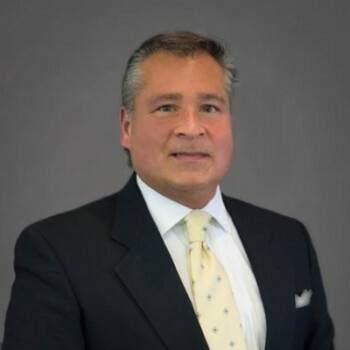 Prior to working at Northpark, Richard was the landlord representative for Monarch Centre, a 1 million square foot Class A Office project in one of Buckhead’s most prestigious developments. Richard was involved in the pre-leasing of two of the largest Class A speculative office buildings in the country at the time they were built. The First was Monarch Tower, a 553,000 square foot tower. Richard pre-leased the tower to 68% prior to construction so that financing could be secured for the building. The second was 600 Northpark where Richard successfully pre-leased 87% of the building within the first 6 months and further increased occupancy upon the completion of the project.